New Minister for Education Rosy Akbar has talked about the level of urgency needed to transform the sector. 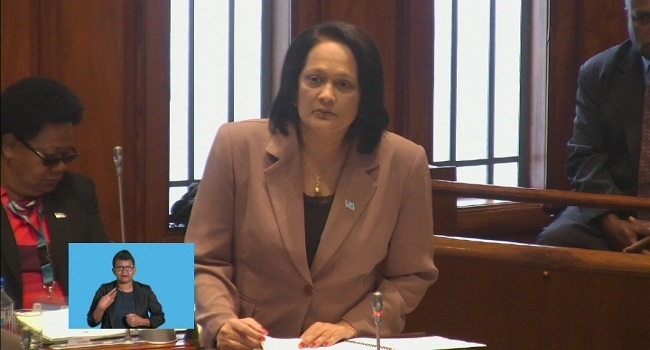 As part of her maiden speech, Akbar says government will continue to bring in reforms that will ensure students are getting the best learning environment they deserve. Akbar who is a teacher by profession says it is vital that teachers get the support they deserve. Akbar says all students should be well equipped with the knowledge to tackle the fast growing technical world we are in.